I would be interested in a primary gear as Well if you were getting one made up . I will look up that balancer shaft thanks . 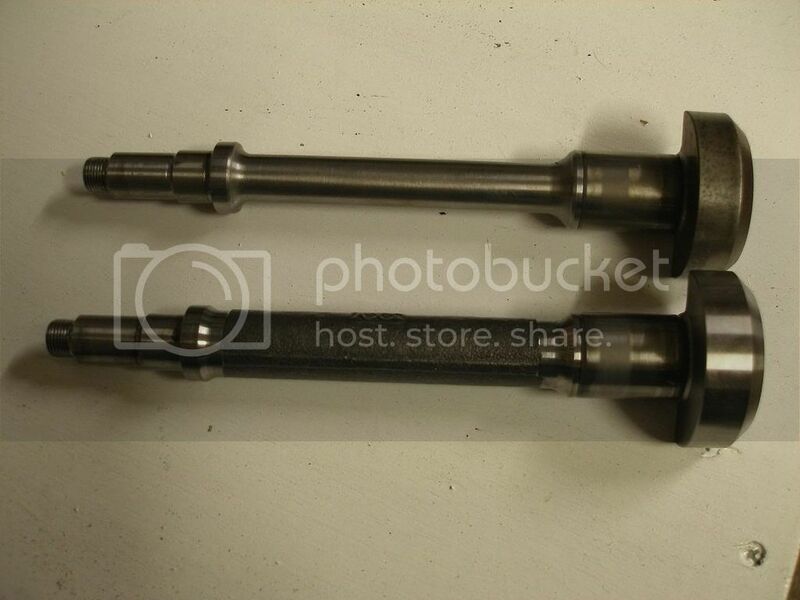 Why are you looking for a TZ balancer shaft? If I remember correct the only difference is that the TZ shaft is a bit lighter because the middle part of the shaft was cutted on a lathe.... That can be done easy at a machine shop. I have a balancer shaft on the way . Oh good lord Yuri...those look amazing! What brakes will you use? Are you planning on doing a face plant or something ? ?